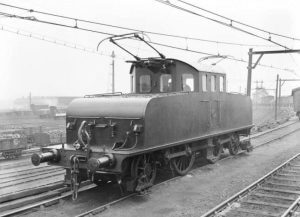 I’m always interested to learn more about our local history (and in particular our railway history) in and around Sefton Borough and recently I’ve come across a unique aspect of Aintree’s railway history that until now had completely passed me by. Phil Hughes on the Mersey Railways Facebook Group, where the photos were recently displayed, says – From what I believe it was a test track possibly between Sefton junction and the bridge crossing the Ormskirk line hence the overhead wires. I hope you find this as fascinating as I do (ok I’m a railway enthusiast) and if anyone knows more to fill in any gaps in this posting I would be pleased to hear from you. 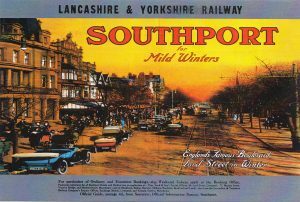 This posting and the photos are reproduced here with the kind permission of Phil Hughes who started the thread on the Mersey Railways Facebook Group. 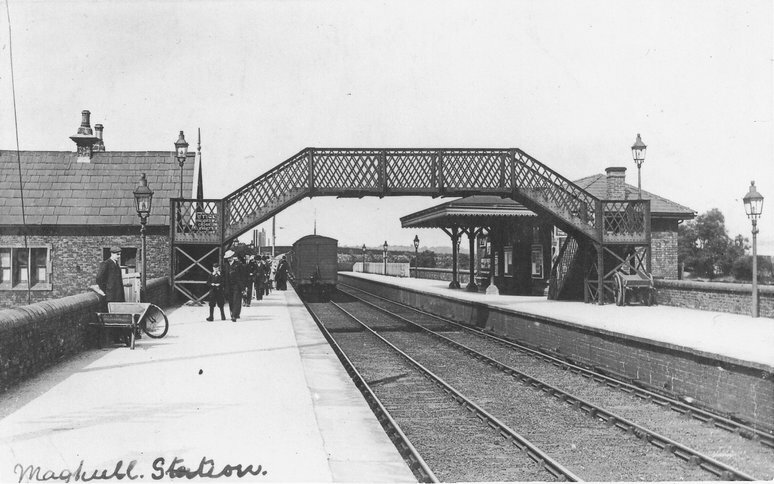 I am indebted to both Marie Borland and Roy Connell for providing information to me about the fatal accident at Maghull Station (Lancashire Yorkshire Railway) on 1st January 1850 where 3 people were killed. I had not previously been aware of this accident so if there is more detail out there please, as always, come back to me about my postings. Note:- I have been informed that the information was published on the Liverpool Hidden History Facebook pages, so happy to give credit to that source. I have also found a write up about the crash in Mona Duggan’s ‘The people of Ormskirk’ book published in 2011. Not to be confused with London’s Waterloo Station this is Waterloo on Merseyrail’s present Northern Line from Liverpool to Southport. 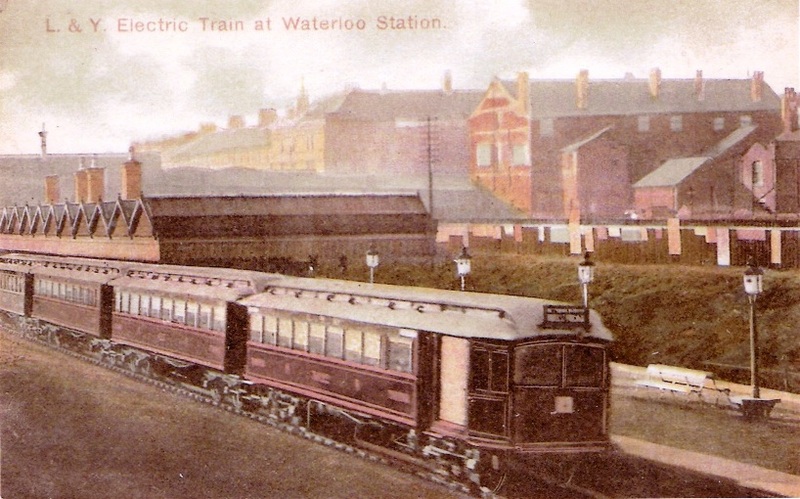 The old Lancashire and Yorkshire electric rolling stock is from a very different era. A fascinating glimpse into the past. The undated photo was purchased by me recently and is originally from an old postcard. Waterloo Level Crossing – A Blast from the past. We all like to look at old photos. 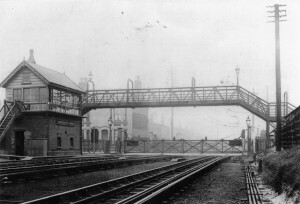 This one is from Waterloo and shows the level crossing in October 1906. The signal box was constructed in 1881. 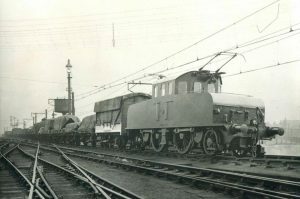 I recently purchased this photo from the National Railway Museum in York. 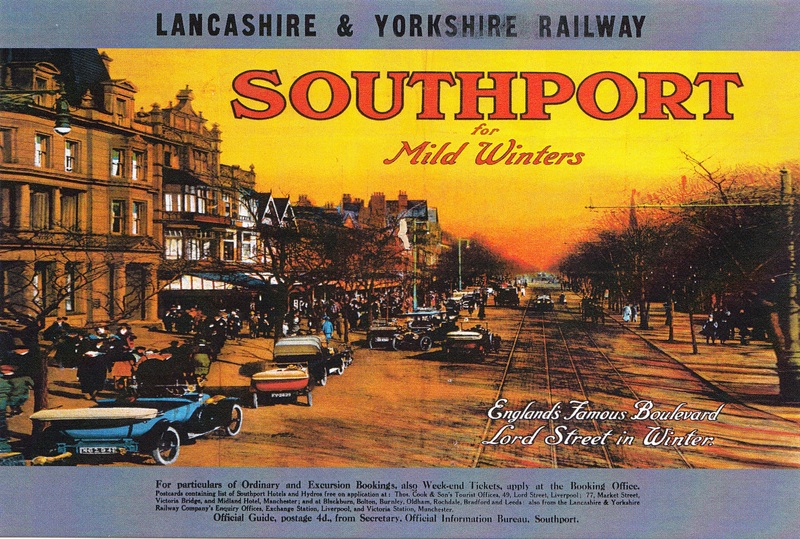 The railway is now part of the Merseyrail Northern Line from Liverpool to Southport having originally been a part of the Lancashire & Yorkshire Railway. 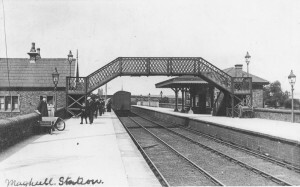 Maghull Station, on Merseyrail’s Northern Line, is now a modern and very well used facility. 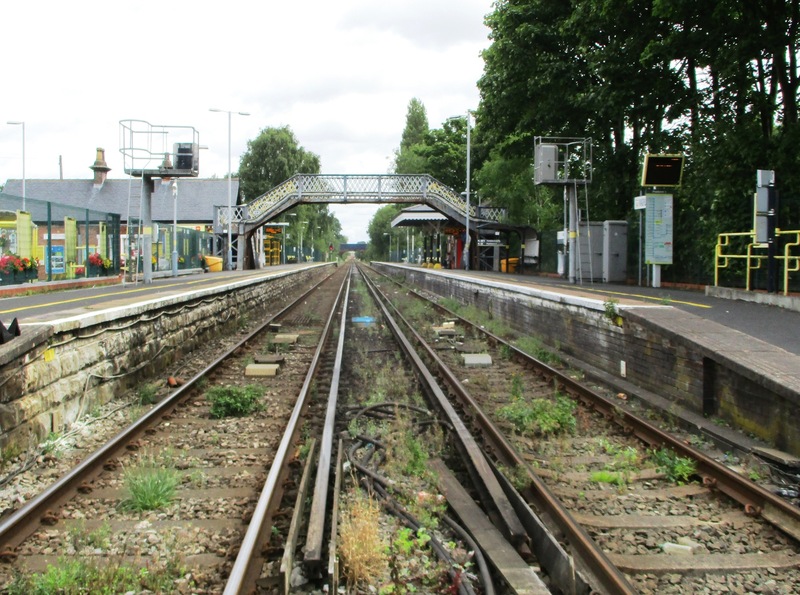 Indeed, it is so busy that the addition of a new Maghull North Station (to be built between the School Lane and Park Lane railway bridges) is now almost a certainty since the Coalition Government put up £6.2m towards the presently estimated cost of £7m. Yes, I know, I also heard that Maghull Labour councillors were celebrating the massive grant from the Coalition; money the last Labour Government did not come even close to stumping up! Funny old world is it not. Reminds me of them also celebrating the Coalition putting up the money to build the Thornton – Switch Island Link Road which Labour never got around to funding when running the Country either. Funny old world again is it not! 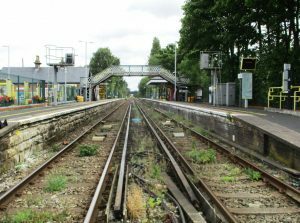 Maghull Station was originally a Lancashire & Yorkshire Railway outpost and those with longish memories will recall the Scottish expresses running through it at speed until the late 1960’s when some fools decided to break the rails at Ormskirk to stop through trains to Preston and beyond.